Nepal trekking is popular Adventure trip in Nepal. Trekking in Nepal marvelous adventure package in Nepal . Nepal has 48 different trekking destination among them only few popular trekking trails ( Annapurna trekking , Everest trekking , Langtang trekking , Manaslu trekking ) has tea house / lodge facilities and rest of the region ( Upper Dolpa trekking, Makalu trekking, Kanchenjunga trekking & other more region) only possible with tented / camping trekking . Himalaya Journey Trekking arrange both option Nepal trekking tour. 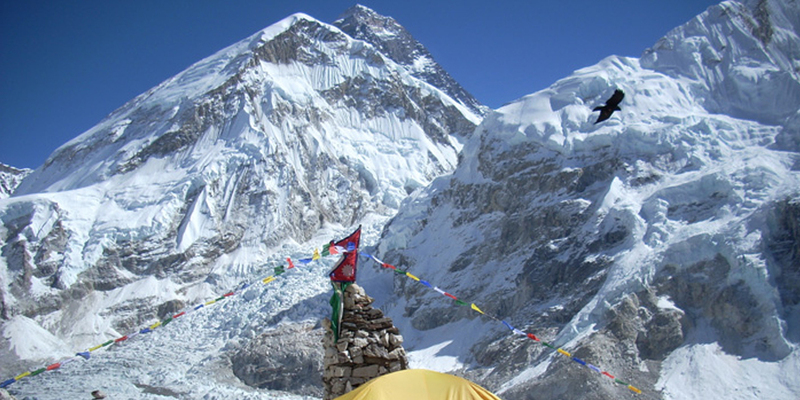 Nepal ‘s more than 35 trekking route still required camping / tented trekking . Nepal camping / Nepal tented trekking is for those of you who do not want to be on the main trails and want to experience the joys of camping in more wilderness environments of Nepal. Nepal camping / Nepal tented treks. Nepal camping trekking trails such as Kanchenjunga trekking, Makalu trekking , Upper Dolpo trekking, Mustang trekking, Manaslu trekking, Ganesh Himal trekking, Rolwaling trekking and other more trails need fully camping equipments. Himalaya Journey Trekking professionals involve going as a fully self sufficient team, with cooks, porters, sherpas and a guide. Camping with a good crew in Nepal can be described as a great experience, not an endurance exercise. Every morning, you have a hot cup of tea brought to you in bed and then a hot bowl of water for you to have a wash. The food that our team create over kerosene stoves deserves to go in its own best selling cook book, so do not expect to lose weight. An organized trek is a great way to mix with Nepalese people. The teams are fun and there are generally a couple of nights experiencing the local songs and dances of Nepal, when the porters and crew are in the mood. You will trek for anything from 4 to 6 hours a day bit at a relaxed pace and stopping en routes when necessary or appropriate to see local village life. While you trek you just carry your small back pack with the things you may need for the day.